El mejor alojamiento SuiteCRM: SSD, Anti DDoS, Free SSL, etc. 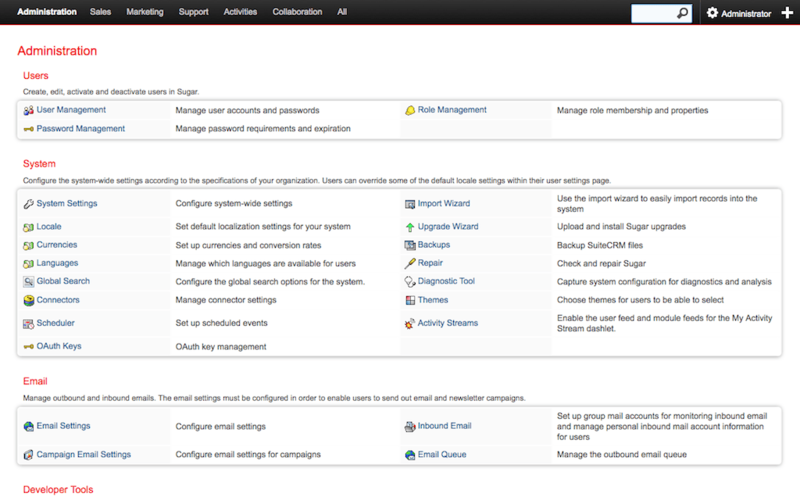 SuiteCRM is an open source customer relationship management (CRM) application. 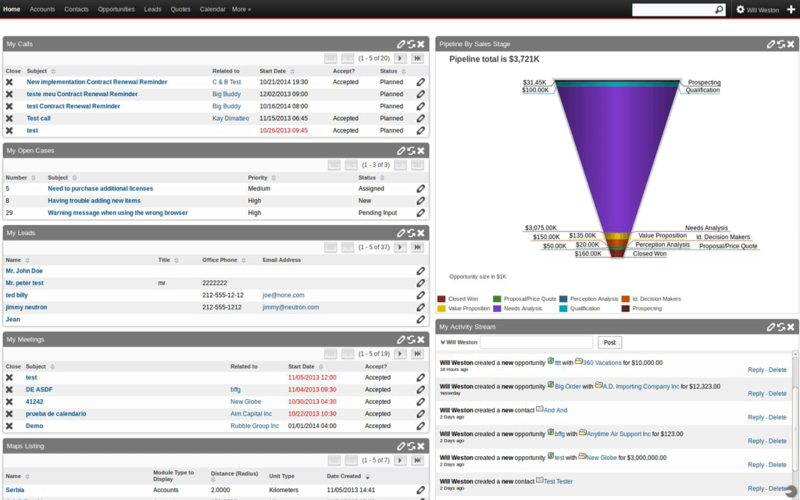 SuiteCRM forked from SugarCRM Community in 2013.